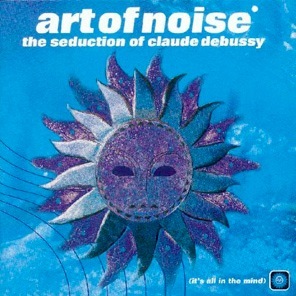 the feeling itself" - Claude Debussy. Carol Kenyon (as a singer too). And that's the weather for tomorrow.